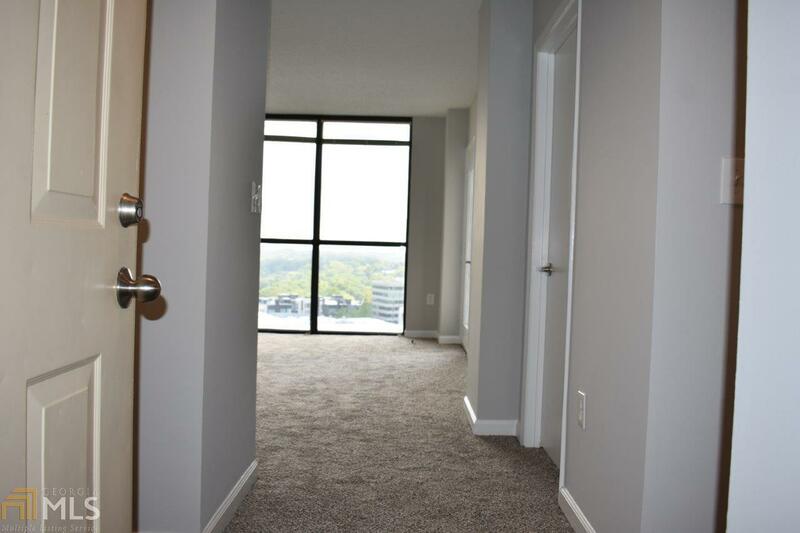 One bedroom condo on the 27th floor in the heart of Midtown. 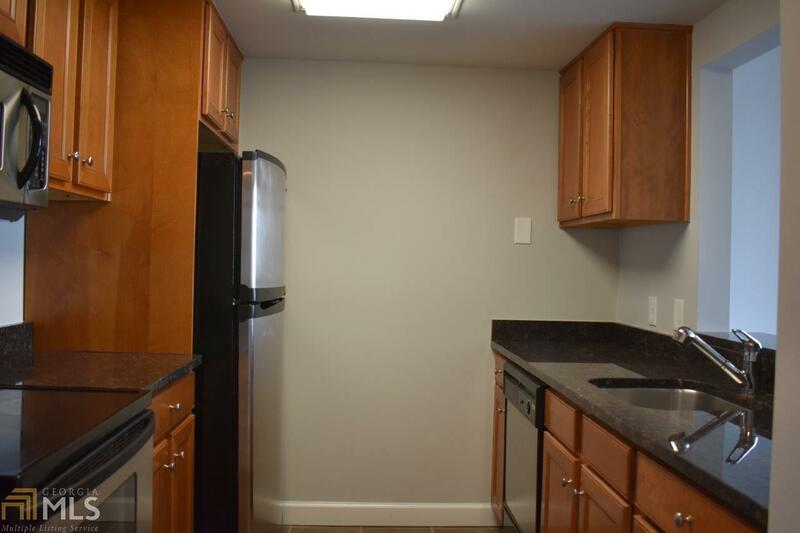 Updated kitchen with granite countertops, new paint and carpet! 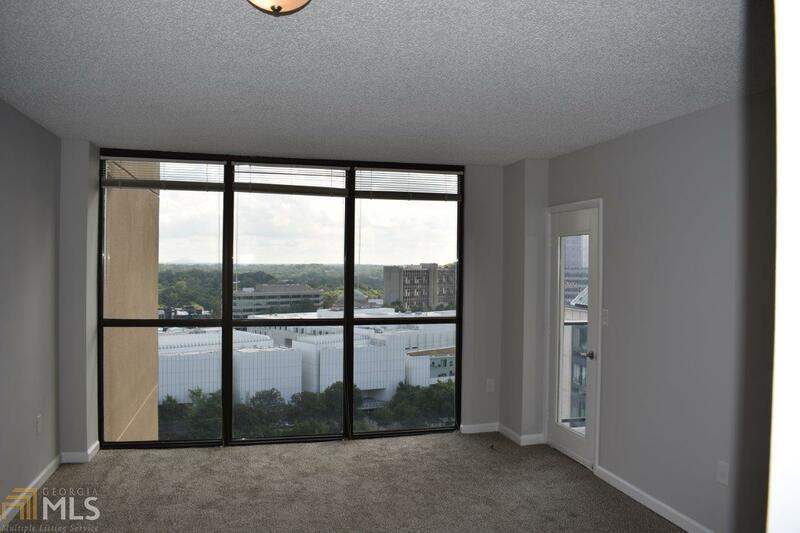 Enjoy City Views from your Private Balcony. Amenities include 24 hour Concierge & Security, Billiards Room, Business Center, Conference Room, Pool, Tennis Court and much more! 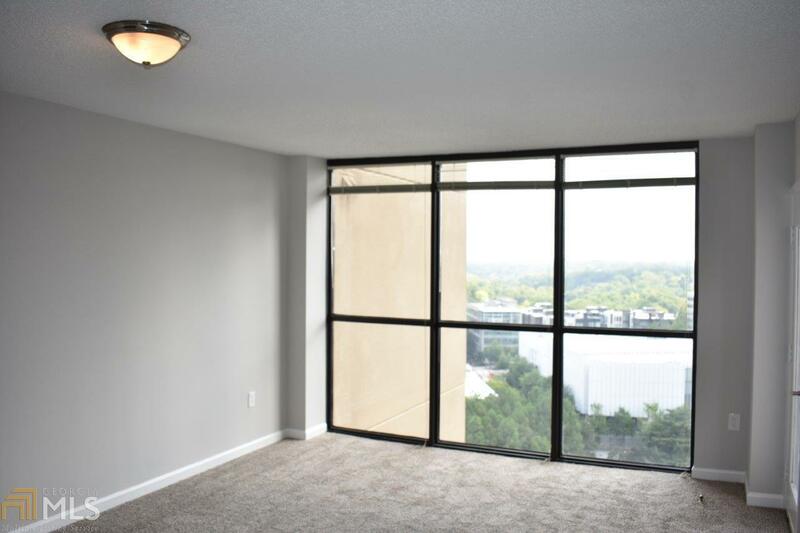 Great location for city living, Gated, you can walk to Marta, Shopping & Atlantic Station! Storage area in parking garage. Easy access to I-75, I-85 & GA-400. Listing provided courtesy of Becker Realty Inc.. © 2019 Georgia Multiple Listing Service, Inc. All rights reserved. Information Deemed Reliable But Not Guaranteed.